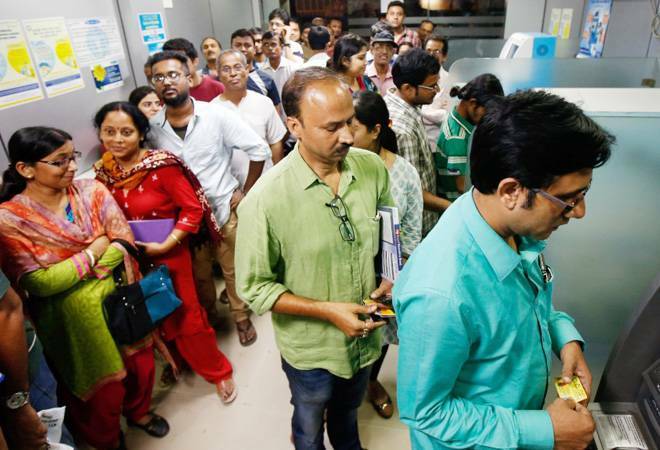 You May Soon Withdraw Cash from ATMs Using UPI Bank account holder has to subscribe mobile application that comes with UPI capabilities to ease payment via ATMs. People will in the near future be able to withdraw cash from ATMs (Automated Teller Machines) by scanning a QR code on the machine's screen instead of swiping a card, by the means of a Unified Payments Interface (UPI) based solution. AGS Transact Technologies, a company which provides ATM services to banks, has developed a system that uses UPI platform to dispense cash from ATMs, according to a Times of India report. The bank account holder only has to subscribe to a mobile application that comes with UPI capabilities to ease a payment via ATMs. The customer has to scan the QR code on the ATM's screen, similar to when making a payment through a UPI client, which then transfers the money in his account to the ATM-deploying bank and releases the money from the machine, the report explained. The service is currently awaiting approval from the National Payments Corporation of India (NPCI), the report added. The authority is accountable for the switch that controls both ATM networks and the UPI platform, with the latter being a much secure method of transaction.